Ghoulish Garments: So Many New Items! 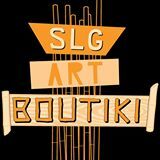 As most of you know from my past blog announcements, I am now offering clothing items featuring my artwork in my Etsy shop. I had also mentioned that it would take me some time to get all the items posted because I needed to make mock up designs for all of them and then get them all added to the shop. Well…… I am excited to say that there are now close to 30 shirts available!! Each shirt is listed as a unisex t-shirt available in S- XL. As the artist, I also chose the color shirt that I felt coincides and brings out the art piece best. This was a lot of work as I would create a mock up to be sure I liked the color and then if it wasn’t good enough would keep creating mock ups until I was happy with the outcome. However, if you like the design but wish it was in a different colored shirt, style (tank top, womens fitted, long sleeve etc.) or size (youth, XS, XXL etc.) let me know! I have already customized shirts for customers. This has included making pink shirts black for men. Making them in XS Women’s Fitted style for smaller frames. I have even added the title of the art piece to one of them for a customer! 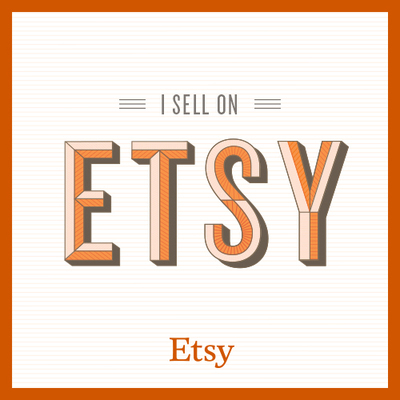 Contact me through Etsy or my website to see how custom we can make one for you (based on product availability). When you rock my work I want it to be as unique as you are! I am stoked. Maleficent has always been my all time fave fairy tale villain! First ‘Maleficent’ Trailer a True Family Affair for Angelina Jolie | Yahoo Movies – Yahoo Movies.